Americans waste more than 400 million hours every week driving alone to work and back. For employers, this means billions of dollars of wasted productivity, and for commuters, it means a lower quality of life. 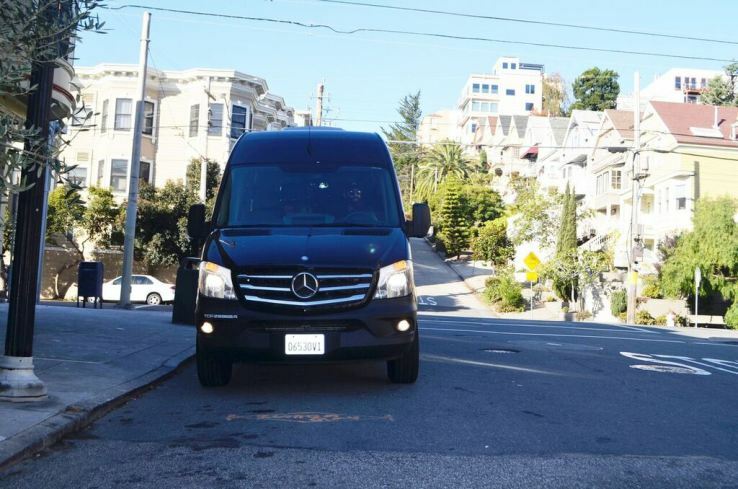 In the Bay Area, many smaller companies struggle to compete for talent with firms like Google and Facebook, who offer their own shuttle services as a perk. MagicBus is a company launching out of our Winter 2016 class that levels the playing field by providing a shuttle ride available to any communter at the price of public transportation with the convenience of a private ride. from San Francisco all the way down to Sunnyvale. Chris Upjohn believes MagicBus offers something uniquely different. platform as part of a bigger movement around smart cities.